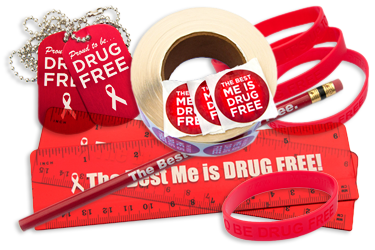 We have assembled an in-stock collection of some of our most popular Red Ribbon Week items for drug-free awareness programs across the country and the world. 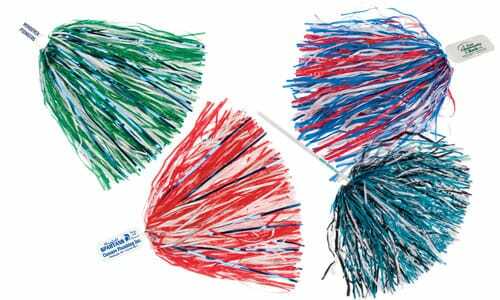 Check out these great products! National campaigns begin October 23rd this year. Make sure your school or organization is prepared! Any sporting event just isn't the same without seeing some type of foam product proudly displaying the team colors. With more than 100 custom shapes and styles to choose from, we know you'll find something that's perfect for your team. 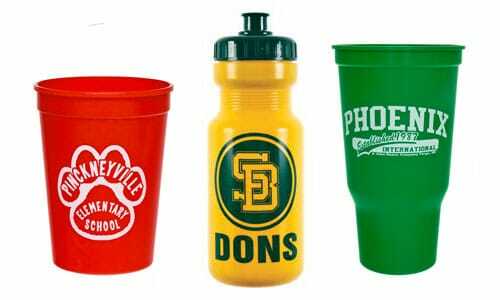 Order custom foam products to boost school spirit at the next sporting event! 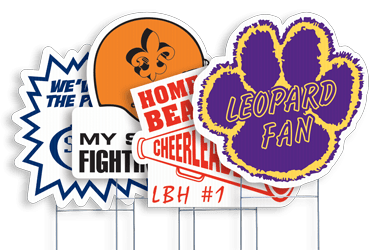 Plastic pep pins are great for all occasions including: political campaigns, school events, parties, sports teams as well as being great for giveaways. 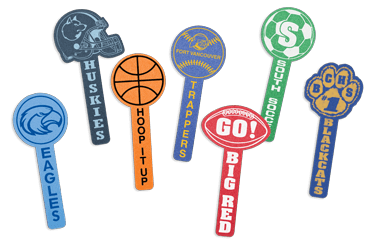 Round stock shapes are available and these are great ways to show your support for your school team, club or organization. You can even add a mascot or other image to your vinyl magnet for no additional charge. 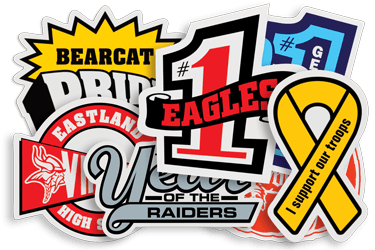 Custom and stock shapes are available and these are great ways to show your support for your school team, club or organization. 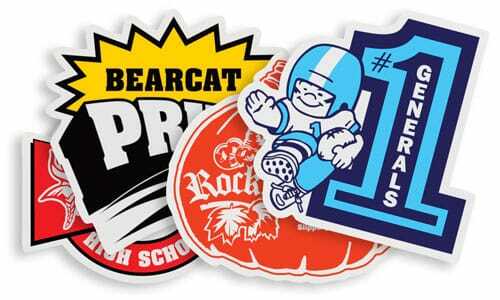 You can even add a mascot or other image to your vinyl magnet for no additional charge. 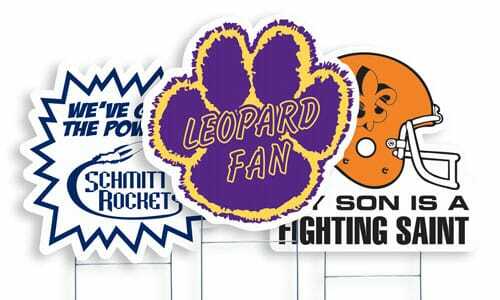 Vinyl Magnets are an absolute must-have for your fans... and a great way to raise money! Yard signs are versatile items that display a custom design. Yard signs are always incredibly popular around election season. From local city council elections, all the way up to the presidential election, yard signs pop up all around the country. Yard signs are an easy way to reach thousands of people, and they're easy to remove and place elsewhere. You have found the one-stop shop for all of your fundraising needs! 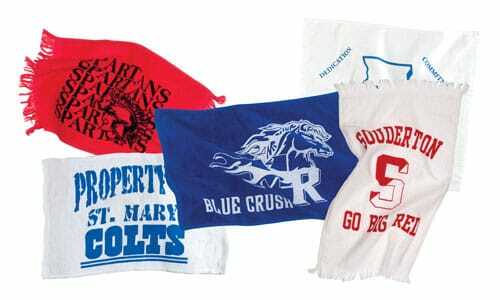 We supply schools, teams, clubs, boosters, and other organizations with all of their fundraising and school spirit items. We have been in business for over twenty five years and we are pleased to offer thousands of school related promotional products. Here at School-Promotions.com we accept all public school purchase orders in an effort to make buying your promotional school products simple and easy. We will have one of our talented graphic artists at your disposal to help you design any of the school merchandise products we offer here at School-Promotions. You can even add a mascot or other image for no additional charge. Remember, all of our school spirit items come with FREE Artwork and Unlimited Revisions. We invite you to give us a call toll free at 800.670.9093 to place your order. Our trained professional staff is standing by to assist you with your school spirit or school fundraising products order. We've got some great ideas for you to check out.